In a new video, Point Blank instructor and Live expert Ski Oakenfull deconstructs an all-time UK hip-hop classic. 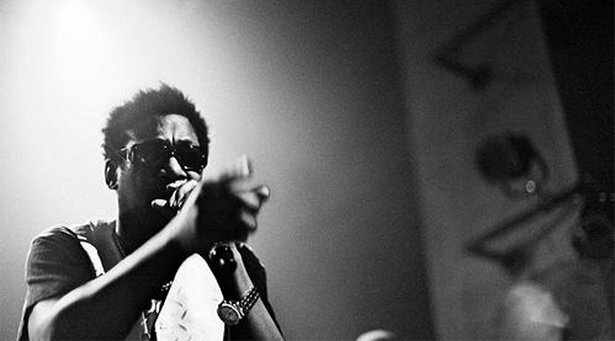 With its juxtaposition of tough-as-nails, syncopated drums and bass and ethereal arpeggios, Roots Manuva’s “Witness (1 Hope)” sounds as fresh today as it did when it came out all the way back in 2001. Oakenfull digs into the track’s elements one by one and shows you how to recreate them in Live. You’ll learn about dialing in just the right amount of squelchiness, using delay to give the bass its own space, and arpeggiating those all-important half-diminished chords. To get you in the mood, watch Roots Manuva’s brilliant tongue-in-cheek video for “Witness (1 Hope)”. Visit the Point Blank homepage to learn more about their offerings.